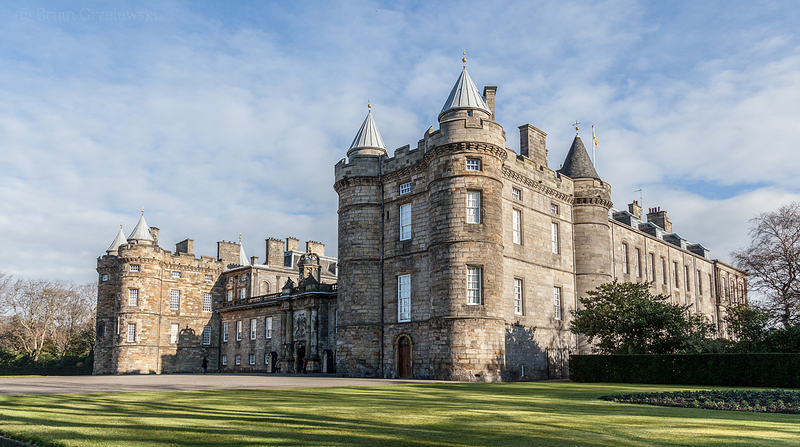 This is the Holyrood Palace in Edinburgh, Scotland. The Queen stays here for a week in the summers. It’s a pretty palace with lots of old history. Visitors get a nice audio tour that mostly kept the little ones entertained (no inside pictures allowed).